On the macroeocomic front, we think that US growth will continue, with some modest deceleration in 2019 that should prevent a more dangerous overheating of the economy. 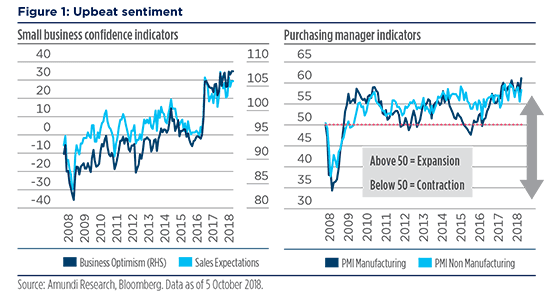 Personal consumption growth and high business confidence continue to be the major drivers of this sound economic phase. So far, tariffs appear to be having minimal effects on the overall economy, with possibly more pronounced effects on corporate margins. Any meaningful impact may not be felt until later in 2019. After the US midterm elections, two possible paths could emerge. The first path is the emergence of divided government, leading to very little meaningful legislation enacted. The second path is a constructive one where there are areas of commonality between Trump and the Democratic leadership in the House (infrastructure spending). We believe, however, that the overall economic picture will remain broadly unchanged. All eyes will, instead, be on the Federal Reserve, as the major assumption of the outlook is for a gradual tightening in monetary policy conditions with no abrupt increase in rates amid only modest upside pressures in wages and prices. No major imbalances are on the radar at the moment. Hence, an economic recession does not appear to be in the cards next year, but markets are likely to become more circumspect with regard to 2020 growth expectations as the deceleration could become more pronounced. Based on this backdrop, we believe US asset classes will continue to other opportunities for global investors, but investors will need to embrace a more selective approach. US Fixed Income: Close to neutral on duration, with a focus on quality and liquidity in credit. The Fed hiking cycle will be watched closely. We expect the pace of the Fed’s tightening cycle to possibly slow in 2H19 with the scrutiny on economic data increasing. As rates have risen, short- and intermediate-term Treasuries have become more attractive; in addition, agency MBS and high-quality non-agency MBS now also offer lower downside risk. In general, structured sectors appear to be more attractive than corporate sectors, and from a US dollar investor perspective, in this phase, US assets look less risky than other developed or emerging market assets. In particular, extended credit valuations and a rise in risk call for a greater focus on investments in defensive sectors with less downside risk. US Equity: Expect higher volatility, but no change in the trend. Q3 earnings season is confirming strong results. With more than 80% of the companies reporting, surprises are positive (about 6% on average) and the YoY growth on Q3 2017 is almost 30%. US earnings have grown by more than 20% for the 3rd consecutive quarter (+24% on Q1, +25% on Q2 and +26% on Q3). This has been achieved thanks to a strong economy, but also to the tax cuts contribution. Note also that companies’ margins are probably nearing a cyclical peak, given the progressive rise of input costs, including wages. This is usually a sign of maturity, even if it does not imply that earnings growth can’t rise further. The biggest headwinds to US earnings going into 2019 are more international in nature (European instability - China debt) and the strong dollar. As a result, the market is becoming more tilted towards punishing companies that miss market expectations vs rewarding companies that beat estimates, leading to higher dispersion and volatility in the market. On a medium-term view, the fundamental case for US equity remains in place, supported by the positive economic backdrop, with an additional lift potentially coming from the investment side, with US business planning to increase capital expenditure. However, selection of themes, sectors and single names will be increasingly relevant, as the maturity of the cycle could eventually become a headwind. A focus on quality at reasonable prices is key to navigating this market phase, and given the extreme outperformance of growth stocks, we think value themes will become increasingly appealing. US economy is still supported by domestic growth and high levels of confidence. After a strong year so far (and with GDP growth expected to be 2.9% for full-year 2018), we expect US GDP growth to remain good through year-end based on the increase in government spending and tax cut effects. These factors should support both consumer spending and investments by creating further upside potential for disposable income and profits, despite some continued upward pressure in price dynamics. 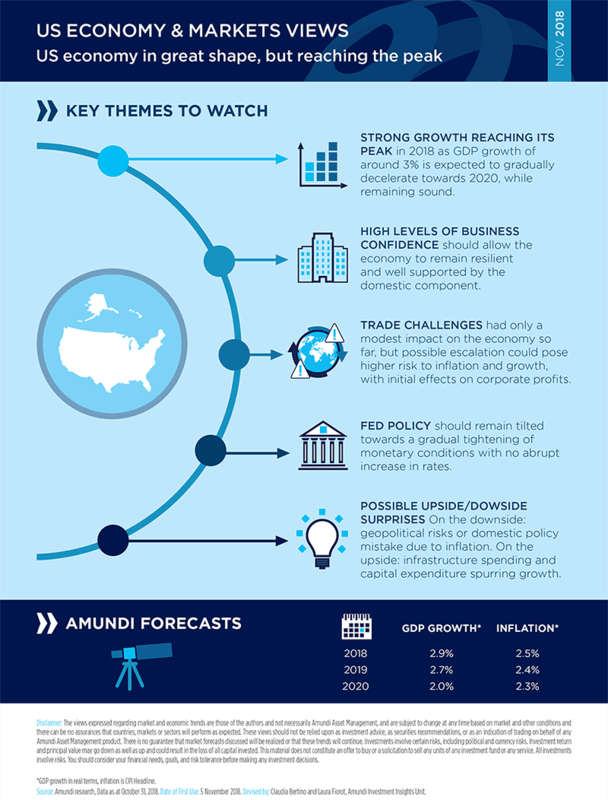 The US economy should remain quite resilient for the remainder of this year and in 2019. Growth is domestically driven and measures of confidence remain at high levels, plus relatively immune to the noise regarding trade and tariffs in the short term. 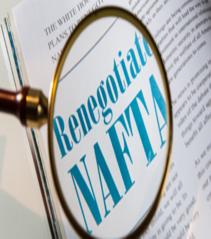 However, given the latest tariffs implemented by the US, and a third phase threatened in response to recent retaliation by China, we foresee increased risks to inflation and growth outlooks for the US as we move into 2019 and 2020. As of now, the effects of an escalation in trade disputes have been modest, according to our analysis. However, going forward, they could start to have a more pronounced effect on corporate profits and consumer behaviour. We think that the most relevant transmission channel will be via corporate margins, where small firms that have so far appeared to be more immune to trade issues may start to be more negatively affected by the combination of higher labour costs and rising input prices, as the ability to pass these through to consumer prices in some cases is limited. However, we don’t expect to see a marked deceleration in US growth in 2019: in our main scenario, we foresee a mild slowdown, with GDP growth in a range of 4.5-5% in nominal terms next year, which is still above potential. Corporate spending will stay supported by corporate tax cuts and accelerated depreciation while the boost from fiscal stimulus on personal consumption will tend to fade. Therefore, the economy could be more exposed to global factors. Into 2020, we expect a deceleration towards potential growth. The most relevant transmission channel of trade disputes will be via corporate margins. We expect the Fed to act in a gradual manner, amid only modest upside pressures from wages and prices. Key to this outlook remains our assumption of a gradual tightening of monetary policy conditions in the US, with no abrupt increase in rates, which could swiftly change the outlook, in particular for investment. In fact, we do not expect to see a significant overshoot in inflation that could lead to a more aggressive Fed stance. In our base scenario, we expect wage pressure to continue on a gentle upside trend, which would, we expect, result in core price dynamics being contained, and it would therefore avoid significant overheating. In addition, we think that as policy turns out to be more restrictive, the Fed will become increasing vigilant with regard to signs of a deceleration in growth and would stand ready to adjust the monetary policy stance if required. It remains unclear if the Fed takes monetary policy to neutral and then pauses or takes it into more restrictive territory. 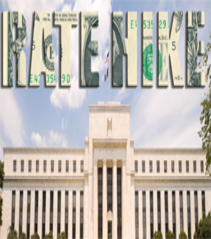 We expect a data dependent Fed that determines whether rates exceed neutral. We would bear in mind, though, that our central scenario for the US is based on changes being gradual: gradual increases in wages and inflation; gradual Fed tightening; a gradual tightening of financial conditions. This points to a sort of soft landing that in the past has proved difficult for the Federal Reserve to achieve. Hence, we would stress that our scenario could be impacted by many downside risks, ranging from geopolitical issues (further escalation in trade disputes accelerating price pressures) to domestic policy mistakes (Fed forced to hike more aggressively amid price acceleration when fiscal effects start decelerating). This scenario could affect optimism among corporates and consumers. On the upside risk side, an element to consider is the infrastructure spending that should still be on the cards as an additional feature of the fiscal stimulus. This would further extend the economic cycle with the risk of the economy overheating (with more aggressive Fed tightening). However, the probability of this is low currently: a divided Congress, which is the outcome of the midterm elections in November (Democratic House/Republican Senate) could stall the legislative agenda and limit infrastructure spending. Fed hiking cycle in focus: possible pause in 2H19 with increased scrutiny of economic data. In fixed income investing, the key theme remains the trajectory of the hiking cycle. We expect the FOMC to deliver a total of four hikes in 2018 and two more in 2019. 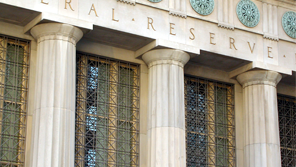 We are therefore in line with market expectations that see the Fed stopping its monetary tightening cycle in the second half of 2019, with FOMC members showing increased uncertainty regarding policy for 2020-21. Recent upward trends in US yields are due to a reassessment of the aggressiveness of the US central bank’s monetary policy over the coming years. However, the potential for US rates to continue rising is, in our view, limited by several factors: strong demand for US Treasuries by dollars investors based on a flight to quality in the market amid growing uncertainty in a mature phase of the cycle. Higher long-term rates would require a growth shock, inflation spike, higher short rate uncertainty or a rapid retreat from QE by the ECB or BoJ. Under this scenario, the 10-year yield could remain around 3.2% in the coming months and the US curve should continue to fl atten. 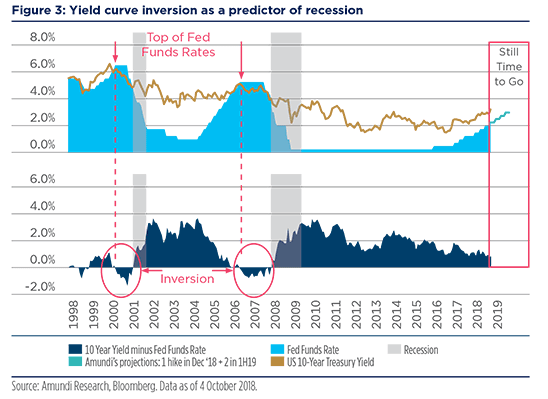 Typically, the yield curve flattens as the Fed raises rates; in the current rising rate environment, as expected, US long-term yields have repriced closer to the expected peak in Fed Funds. US credit markets continue to be supported by positive macro and micro fundamentals, as well as by the still accommodative financial conditions, despite the ongoing policy rate normalisation being implemented by the Fed. At the same time, technical inputs look more neutral vs the past in terms of supply/demand balance while valuations have moved on average to tighter levels in the last quarters, in terms of both absolute spreads vs US Treasuries and relative to other credit markets. 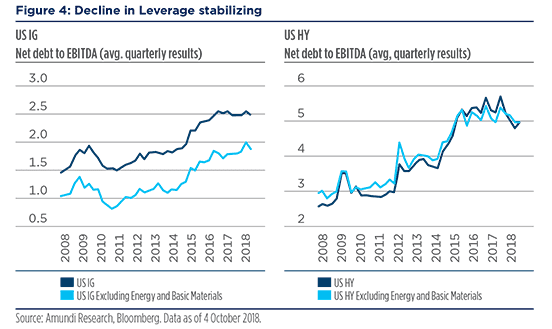 On a positive note, a general decline in the path of debt growth contributed to stabilize the leverage in most sectors, despite overall debt levels remaining near cyclical highs. The combination of supportive trends in fundamentals and tighter valuations in a mature phase of the cycle calls for a more selective approach to credit markets. In addition, most indicators of financial conditions still look accommodative and so far have only been slightly impacted by Fed rate hikes over the last quarters. 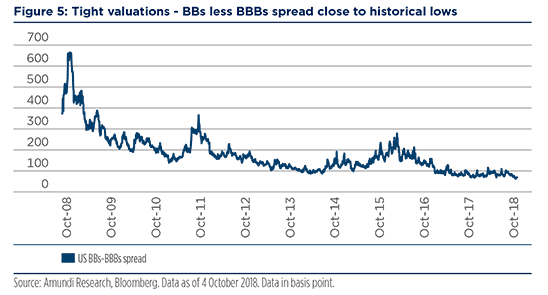 On the opposite side, valuations are quite tight, both on a historical basis and vs fair values: spreads look stretched mainly among lower-rated speculative-grade bonds (B- and CCCs) which currently offer risk premia close to historical lows. The speculative-grade segment, driven tighter by strong investor appetite for yield and spread in the fixed income world, appears quite tight vs the IG segment: the average spread between BB- and BBB-rated debt is currently at historical lows, as it recently compressed below 2014 lows. for the next few years on the back of the unprecedented growth in size of the market over the last few years. Quality and liquidity in fixed income investments will be at the forefront given a backdrop of extended credit valuations and increasing risks. Given our macroeconomic outlook and expectations regarding the rate cycle, we think investors should reassess their fixed income investment strategies. 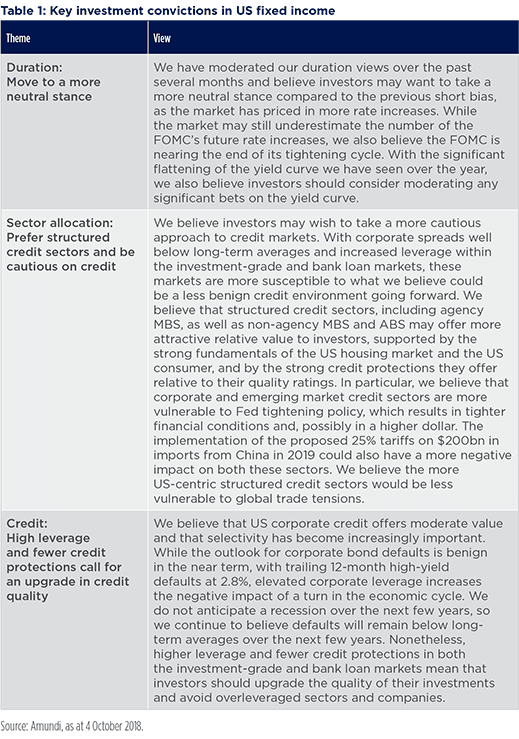 In particular, extended credit valuations and increasing risks would argue that investors seek to increase the quality and liquidity of their fixed income allocations and focus investments on defensive sectors with less downside risk. As rates have risen, short- and intermediate-term Treasuries have become more attractive; agency MBS and high-quality non-agency MBS also offer lower downside volatility. 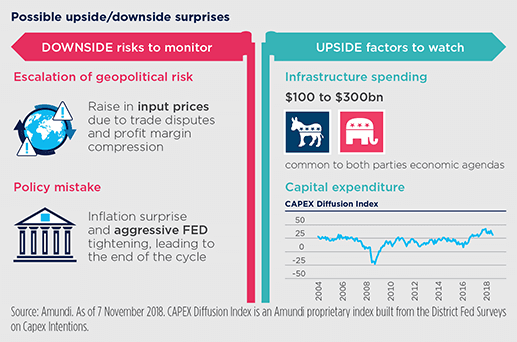 In general, structured sectors look more attractive than corporate sectors, and from a US dollar investor perspective, in this phase, US assets appear less risky than those of other developed or emerging markets. The prolonged regime of low default rates should continue next year, when funding costs will likely take centre stage on credit investors’ radars in order to assess future risks. 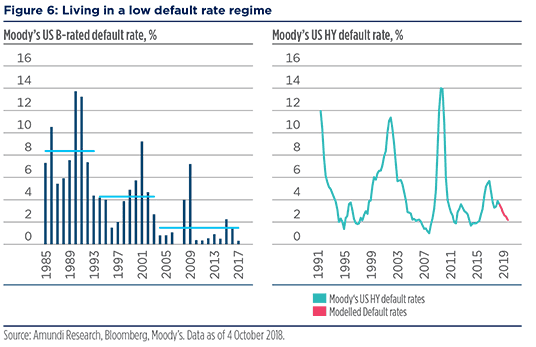 HY companies have moved into a sort of low default rate regime: the current cycle of HY default rates in the aftermath of the Great Financial Crisis continues to be the most benign since 1990. The chart below shows annual default rates of US B-rated names over more than the last three decades. Both 10-year averages and the worst yearly defaults followed downward trends. What is most striking about the performance of the latest regime, however, is that default rates surpassed the long-term average only once while they remained between 0% and 1% in nine of those years. From a top-down perspective, default cycles are very much a macro growth story and a story of financial conditions: in this respect, the combination of real GDP growth and financial conditions still looks supportive over the next quarters. Actually, the most powerful inputs to our forecasting models over a one-year horizon are represented by both the trends in financial conditions for bank loans and speculative-grade corporate bonds. Interestingly, both factors lead default rates by around four quarters on average and the most recent numbers point to a fall from current levels towards the 2.5% area over the next quarters (as the chart above shows). Financial conditions are not only measured in terms of access to credit and volumes of funding available to companies in both bank and bond market channels, they also depend on the cost at which funding is made available to corporates. In this respect, as the Fed moves further along its path of normalising monetary policy, funding costs could therefore represent a key variable likely to take centre stage on credit investors’ radars. On a longer perspective than the very next quarters, therefore, both the rise in real rates and the flattening of the curve represent risks to the current low default regime. The medium-term case for US equity markets remains supportive, in our view. increasingly relevant as the cycle matures. The US equity market is experiencing the longest bull market in history (but not the strongest) and this year its performance has significantly decoupled from that of other global markets, but it is showing some sign of vulnerability as we move towards year end. The US has good reasons to outperform, given its superior earnings growth supported by fiscal reform, but we are starting to see some profit taking in the market. 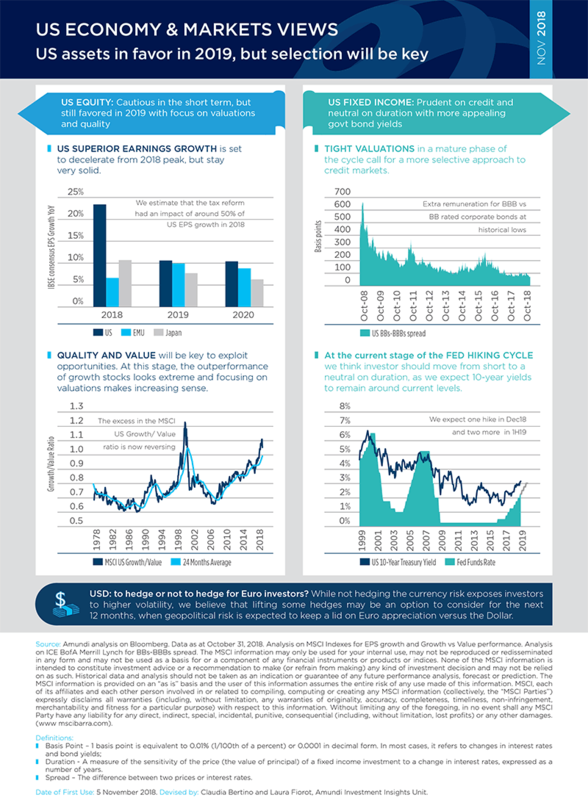 We think that volatility may persist as we start to see some lowering of earnings expectations because of the strong dollar, high energy prices, some emerging market exposure and the impact of tariffs and higher US interest rates. However, while the very short-term view calls for some caution, the fundamental medium-term case for US equity markets remains supportive, in our view, as we expect to see a continuation of a positive economic backdrop, sound consumer sentiment and a structural boost from tax reform. An additional lift could come from the investment side. 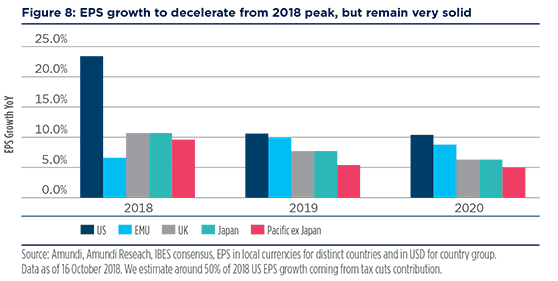 Despite the noise around trade tensions, US businesses plan to further increase capital expenditure, thanks to the liquidity provided by the repatriation of earnings and tax cuts. These factors could be key drivers for a possible extension of the cycle. Combining quality and value could be a winning investment going forward. In fact, selection of themes, sectors and single names will be increasingly relevant, as the maturity of the cycle could eventually become a headwind, should the Fed move too much above the neutral rate, which is always difficult to time. Note also that companies' margins are probably near a cyclical peak, given the progressive rise of input costs, including wages. This is usually a sign of maturity, even if it does not mean that earnings growth couldn’t rise further. Healthy sales and earnings growth is forecast for all sectors (excluding consumer staples), with the overall S&P500 expected to deliver EPS growth of around 10% in 2019 (IBES forecasts). At this stage, the outperformance of growth stocks looks extreme and focusing on valuations makes increasing sense; combining quality and value could be a winning investment formula going forward. Currently, we find the most compelling opportunities in capital goods, banks and telecom while we are cautious on the most stretched areas of technology and on pharma & biotech, a sector with structural issues around pricing and rising competition. European investors could consider to tactically lift some USD currency hedging in the short term. USD: to hedge or not hedge? European investors willing to exploit opportunities in US dollar denominated assets face the challenge of the current high hedging costs. In fact, as hedging costs derive from the different money market rates in the two currencies, this cost currently is quite high, though not unprecedented. This cost may also further rise as the FED continues to rise rates while the ECB will not do so until the second half of next year. 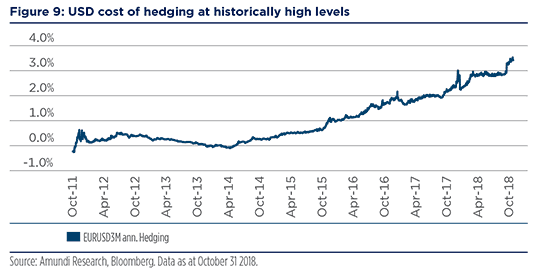 While not hedging the currency risk exposes investors to higher volatility, we believe that lifting some hedges may be an option to consider for the next 12 months. According to our valuation models the fair value of the EUR/USD should be in the 1.23-1.25 range. Hence, the EUR at the current level of 1.13-1.15 is still undervalued, but we recognise that geopolitical risks will continue to weigh on the potential for the EUR to appreciate at least for the first part of the year. Against this backdrop, we believe Euro based investors could consider opportunistically to keep some unhedged exposure given the appealing yield/return potential of US assets and reassess this view during the year. Duration - A measure of the sensitivity of the price (the value of principal) of a fixed income investment to a change in interest rates, expressed as a number of years. Spread – The difference between two prices or interest rates. Growth investment style aims at investing in the growth potential of a company. It is defined by five variables: 1. long-term forward EPS growth rate; 2. short-term forward EPS growth rate; 3. current internal growth rate; 4. longterm historical EPS growth trend; and 5.long-term historical sales per share growth trend. Sectors with a dominance of growth style: materials, industrials, consumer discretionary, staples, healthcare, IT. Value style means purchasing stocks at relatively low prices, as indicated by low price-to-earnings, price-to-book, and price-to-sales ratios, and high dividend yields. 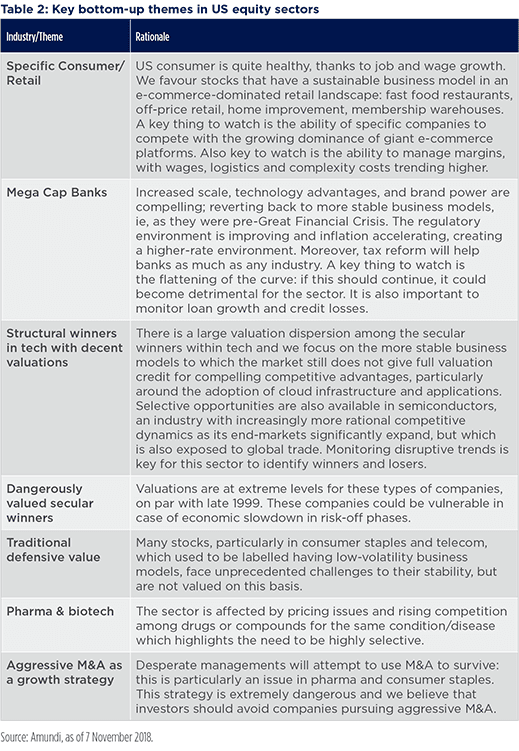 Sectors with dominance of value style: energy, financials, telecom, utilities, real estate. Quality investing aims to capture the performance of quality growth stocks by identifying stocks with: 1. high return on equity (ROE); 2. stable year-over-year earnings growth; and 3. low financial leverage.